Teaching Leading Learning: Could you be happier at work if you worked like a volunteer? Could you be happier at work if you worked like a volunteer? Be happier at work by working like a volunteer. You might have heard the statement that to get more out of your job you should work like you own the company and perhaps that is true. I have been reflecting a little lately and think that working with a volunteer mindset is a good way to get more enjoyment from your work. This is a big shift in thinking... rather than having to go to work (insert groan here) if we approach this as a choice that we make then we are more empowered. Volunteers choose to give what they can because they want to and they care. If we give what we can rather than just what we are 'paid to do' or 'what is in our job description' or even because 'the outcome is part of my professional development plan' then we get to stretch ourselves, show the best of ourselves and, if this is what you want, create a positive name for our selves. 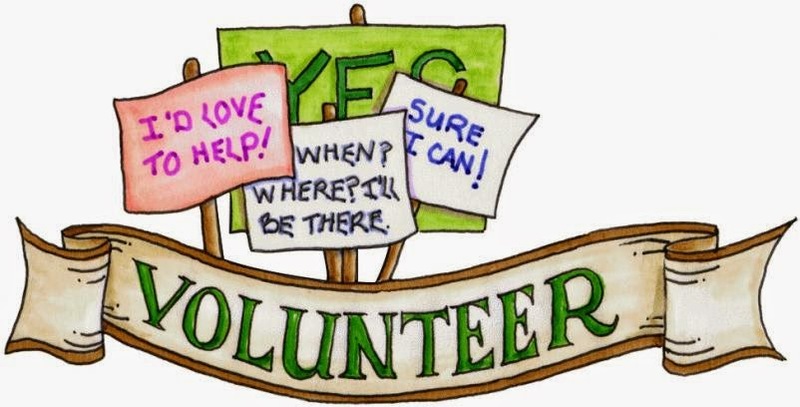 Volunteers usually believe in the organisations they choose to give their time and energy to. If your organisation has a organisational culture statement, stated values or philosophy then get to know them and understand what this looks like and feels like in action. Embrace and exude those parts of the philosophy that knit with your values. The volunteers I have seen often share their volunteer work with as much if not more passion and enthusiasm than their day jobs so imagine the positivity you can create adopting this attitude about your work. This is how volunteers stick with it even when the work they are doing is hard, time consuming or unpleasant. When I am cleaning the toilets at our local playcentre (a family/whanau led early childhood setting) I don't really mind as I know that it helps create the healthy, safe environment that we want for our children. Again if we find a way to feel like we are contributing to something outside of ourselves that has worth then even the mundane, difficult or unpleasant tasks will be easier to bear. Now this might all sound like a fairy tale version of the cut throat work environments some of us may work in. I know that there are challenges including employers that take advantage, difficult colleagues, unreasonable bosses, annoying clients to name a few (and this isn't even touching on the mechanical/technical frustrations we may be faced with) but this approach is working with a mindset that is about you and not necessarily the other people around you. If this approach doesn't work in your workplace then I urge you to volunteer in your community so you can experience the benefits of this perspective if nothing else. I guess perhaps this is also a call to change the culture of our workplaces too... imagine if we all worked like this, if we all gave what we were able to because it felt good to contribute, because we wanted to? Imagine as employers and managers if you embraced this mindset with your staff, offering them greater freedom in exchange for increased productivity perhaps. The other day I read a little article about Richard Branson with interest about offering employees unlimited vacation time, this kind of knits with the volunteer approach that I have been speaking about. There is a caveat here about working like a volunteer and that is managing your time so you maintain a balanced lifestyle. This is more about thinking how we spend our time and valuing all those things that are important to us. All ideas to think about I guess.